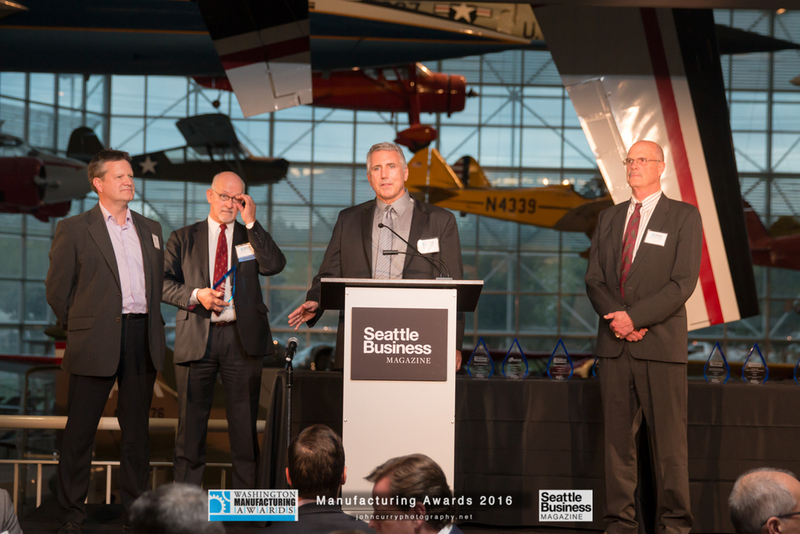 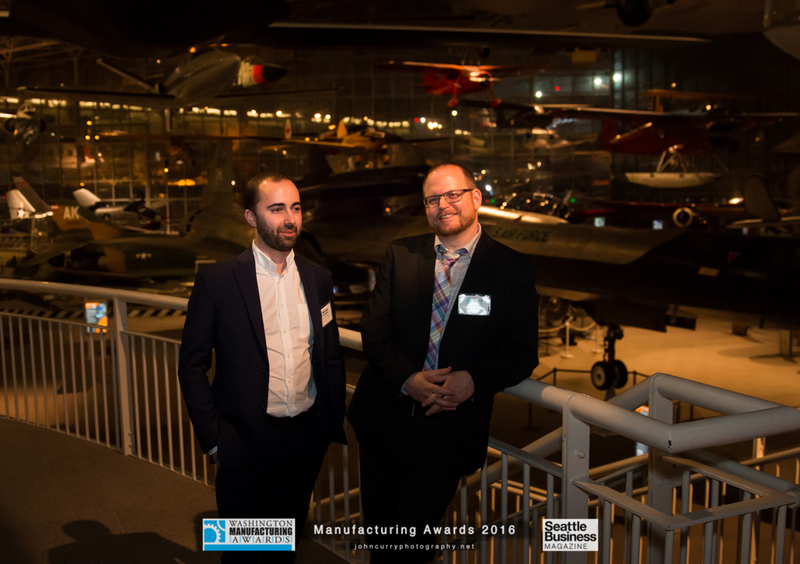 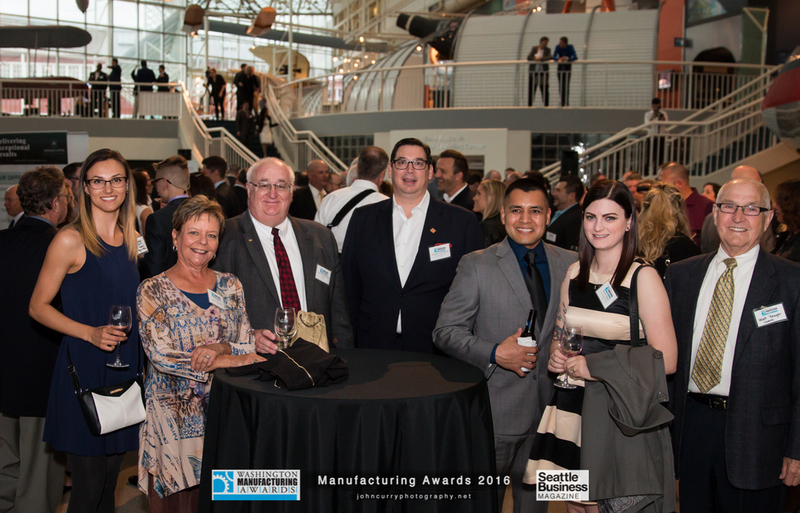 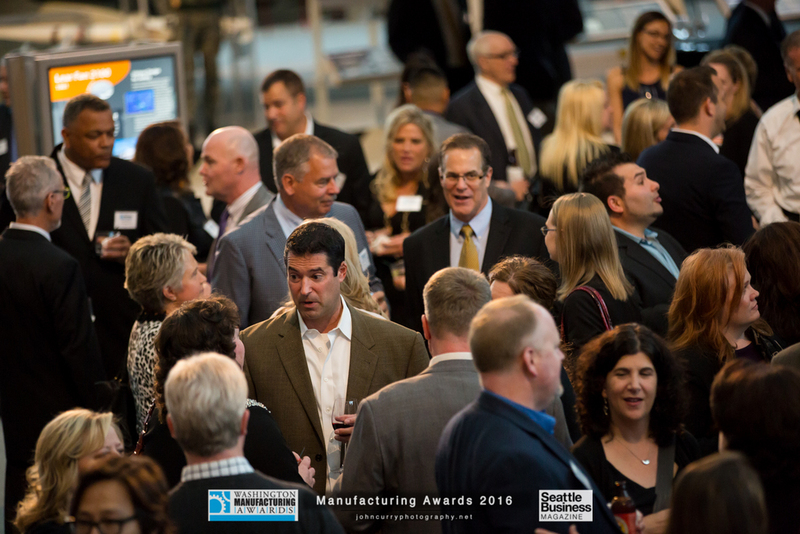 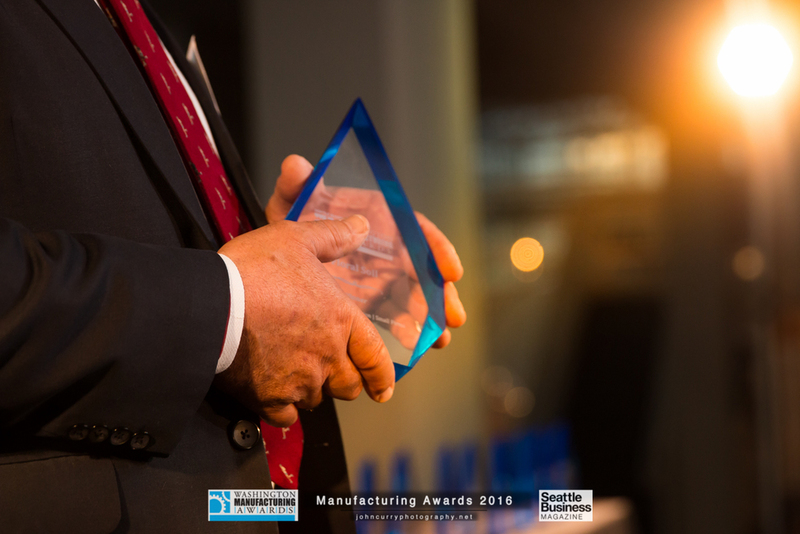 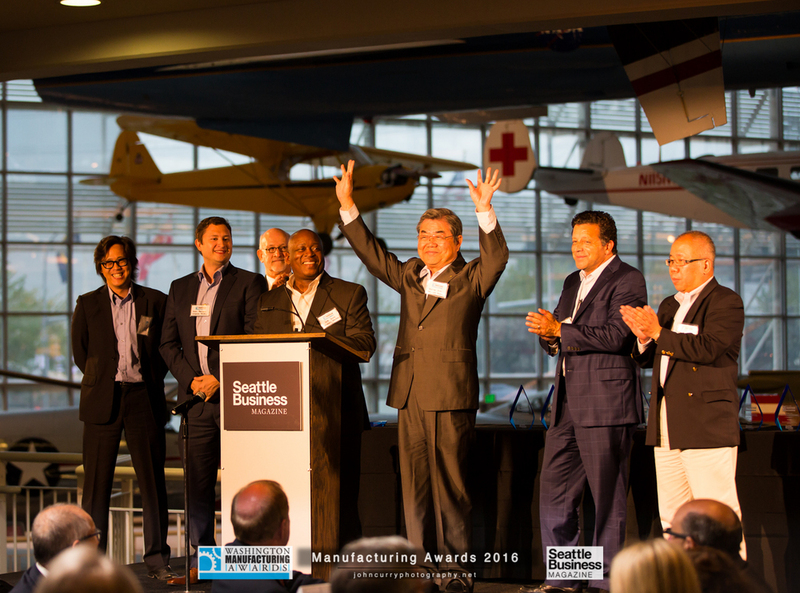 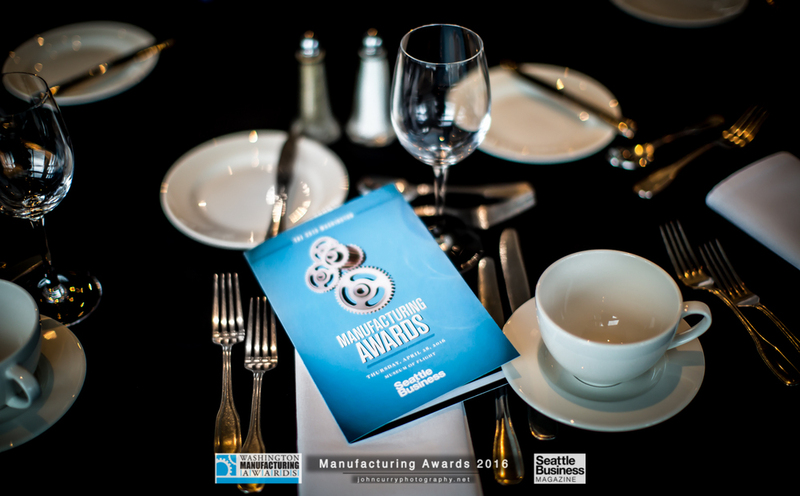 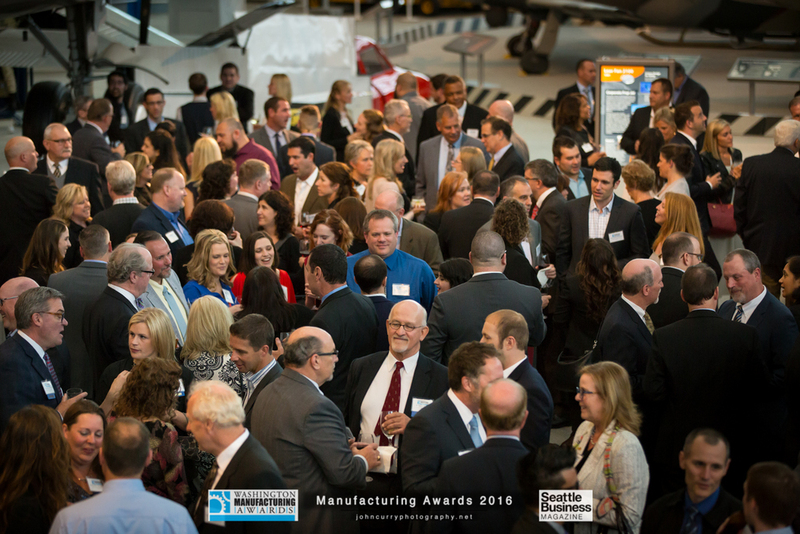 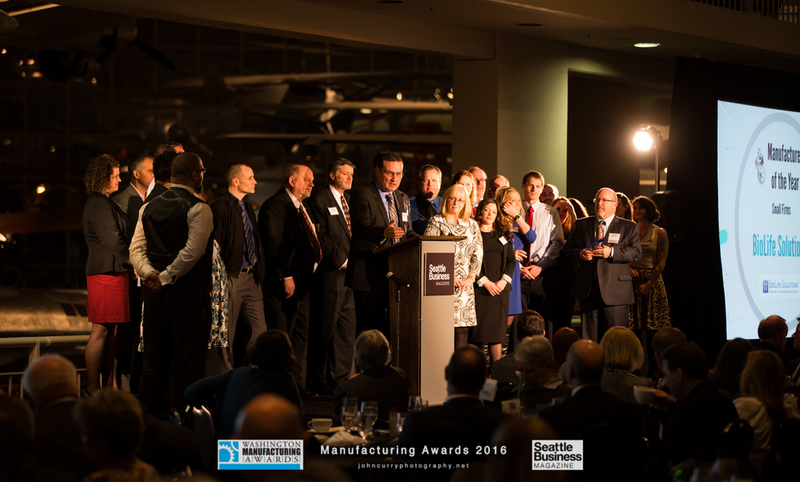 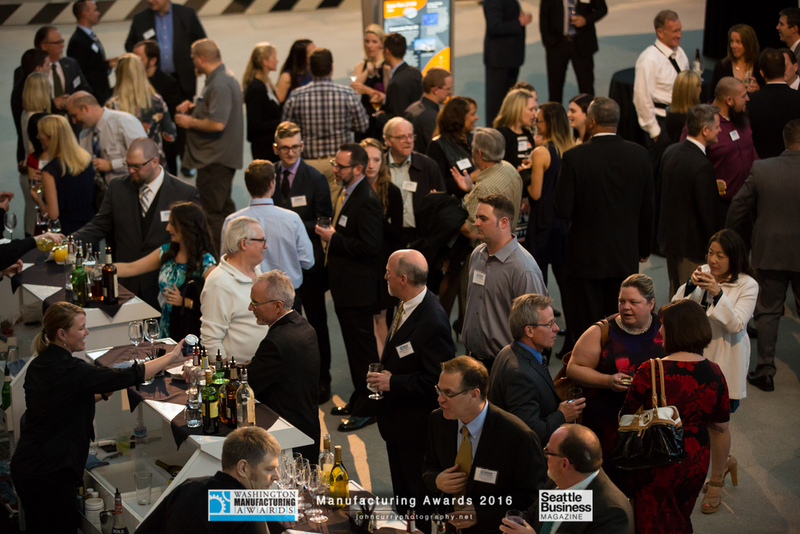 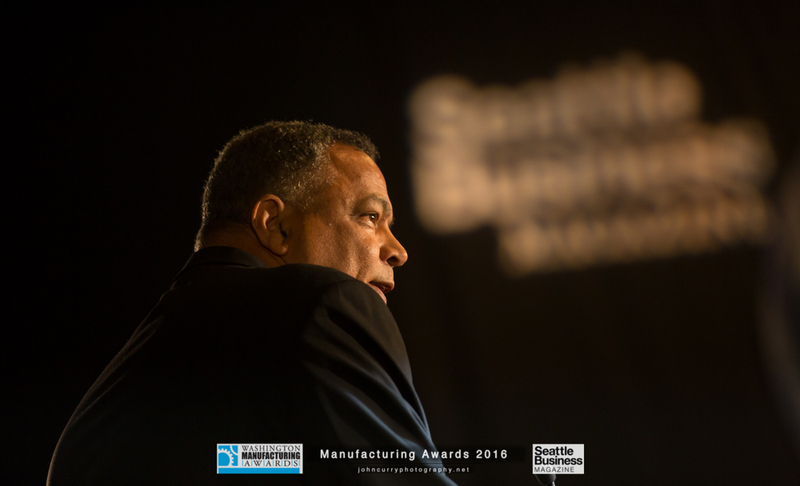 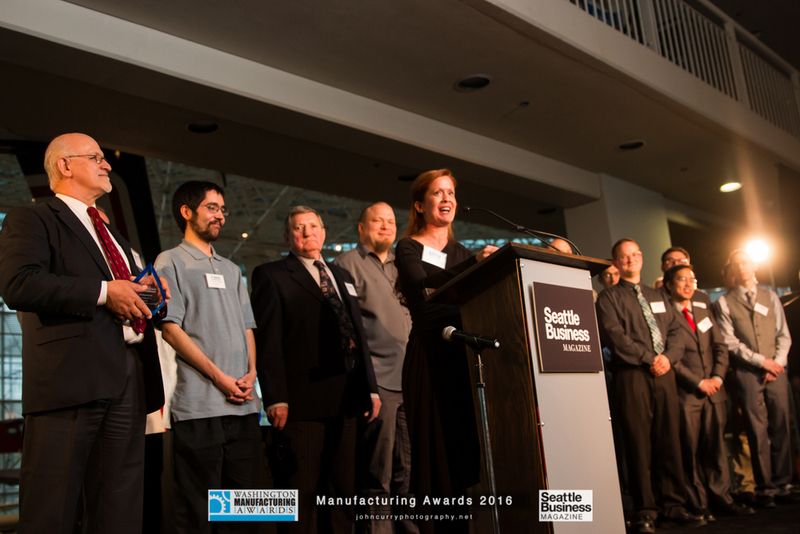 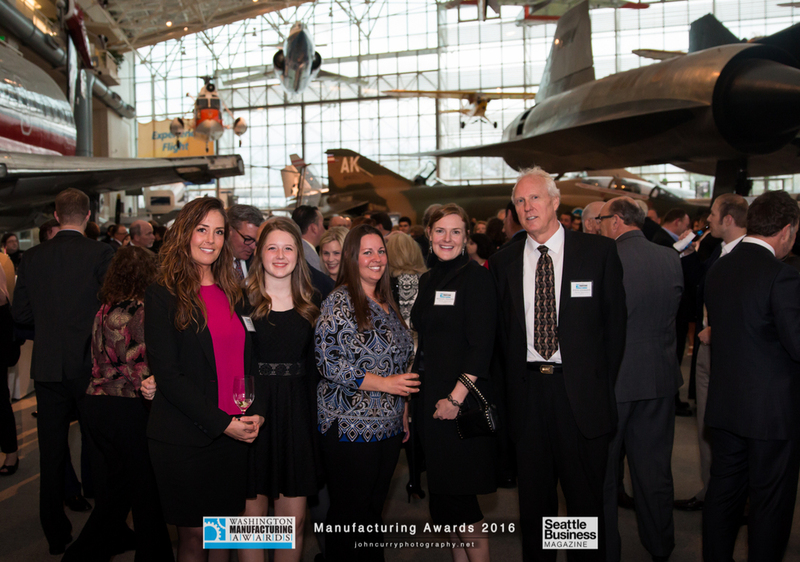 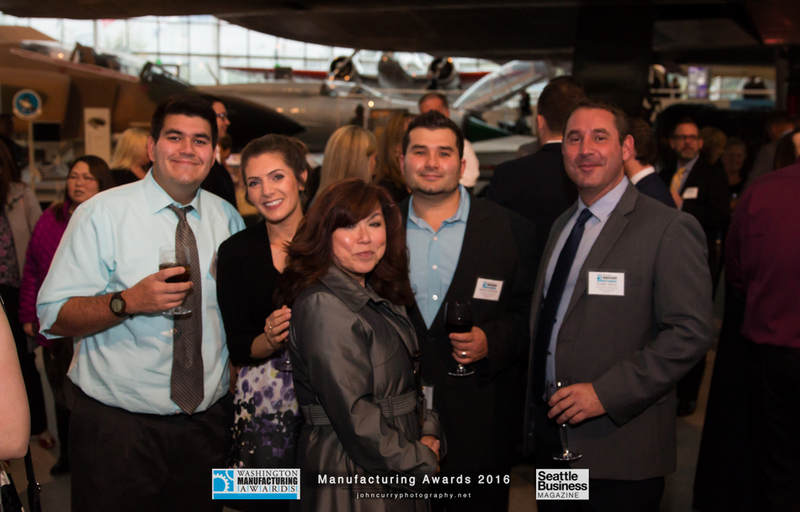 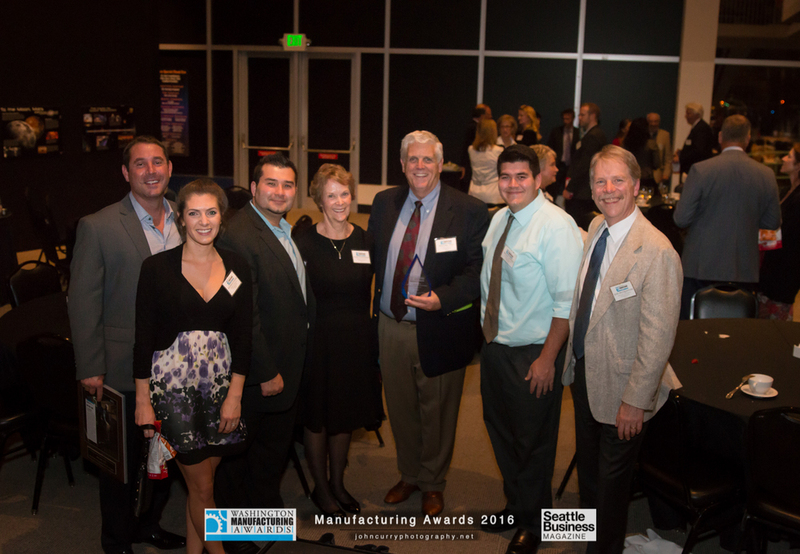 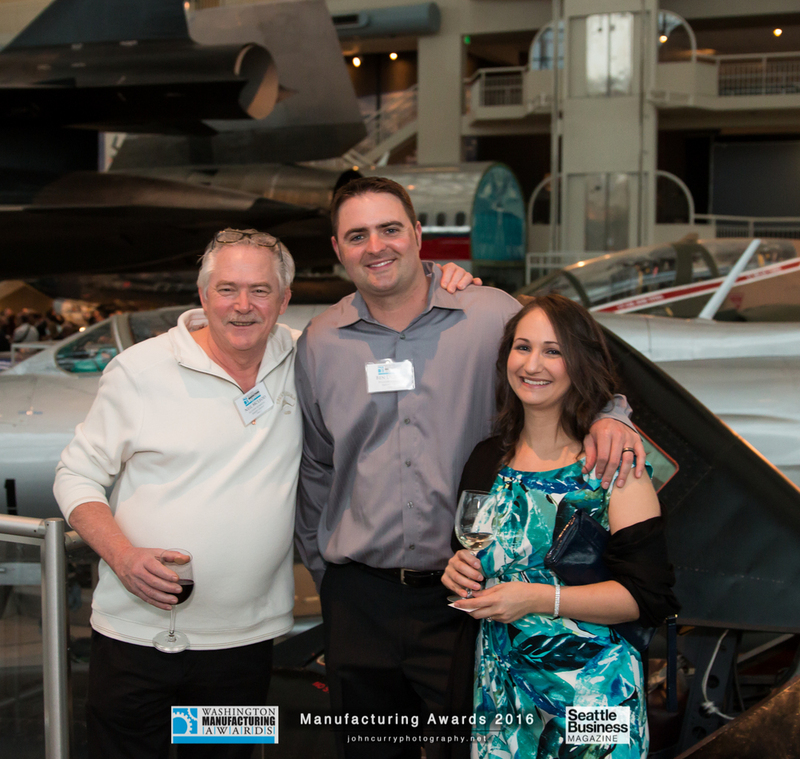 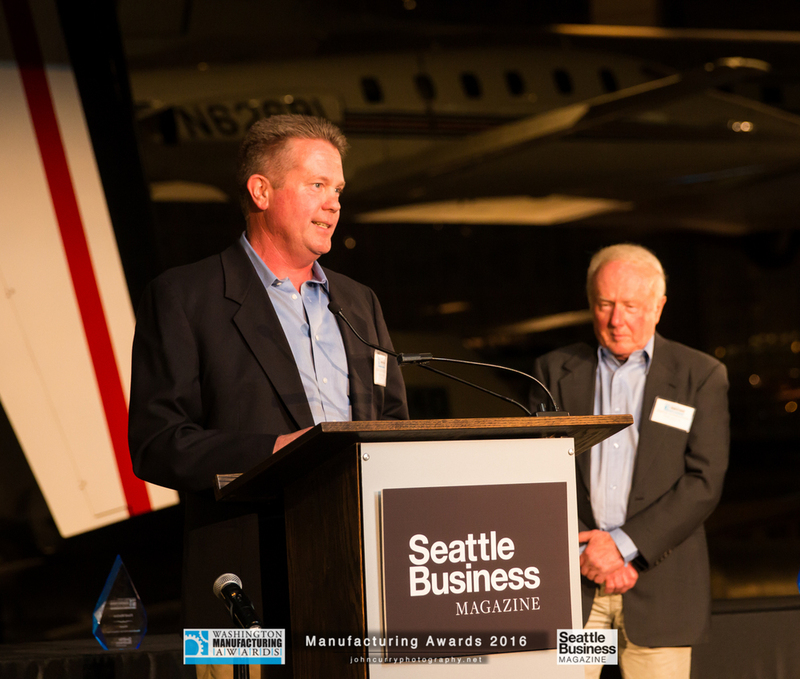 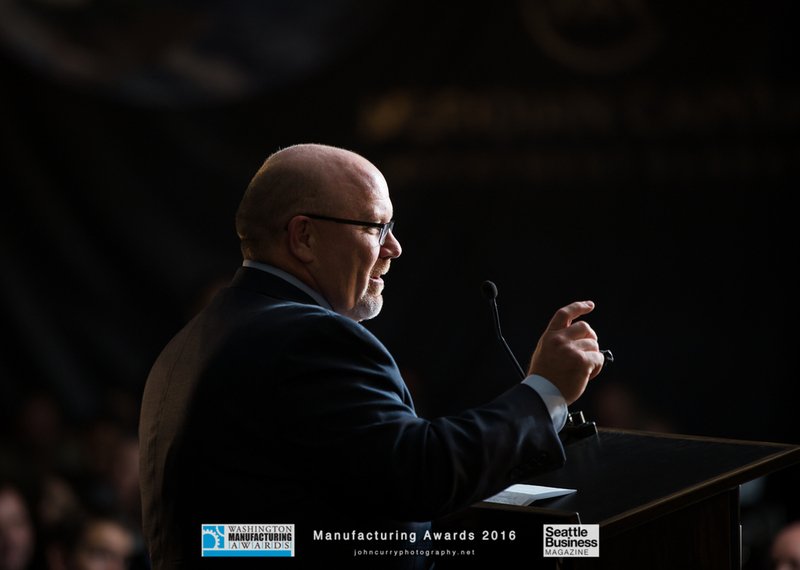 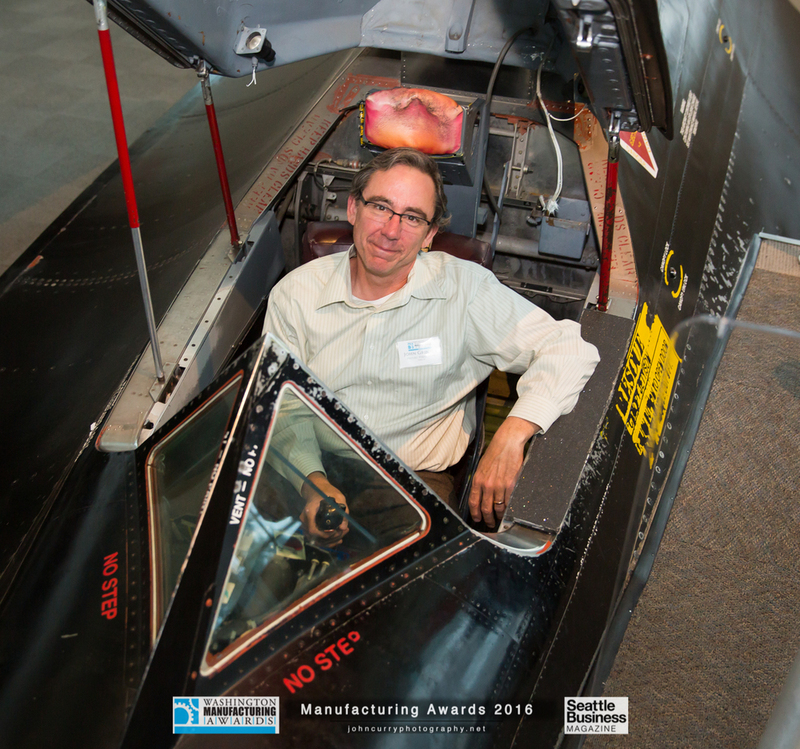 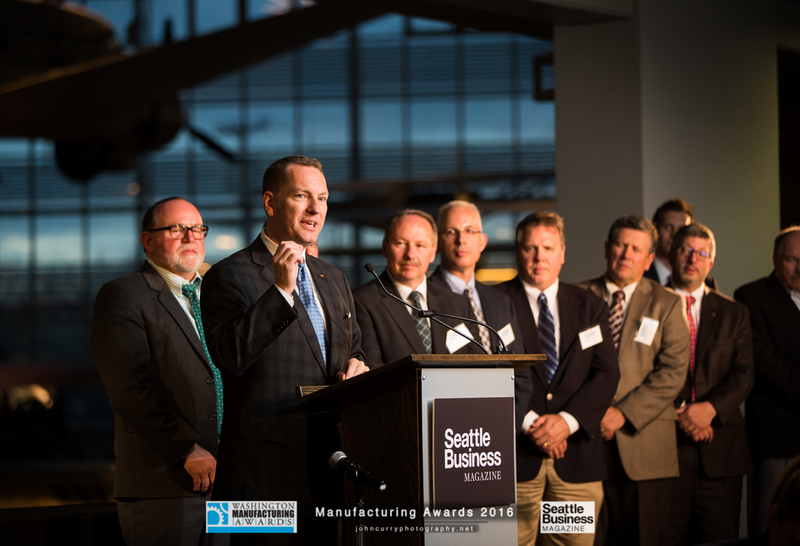 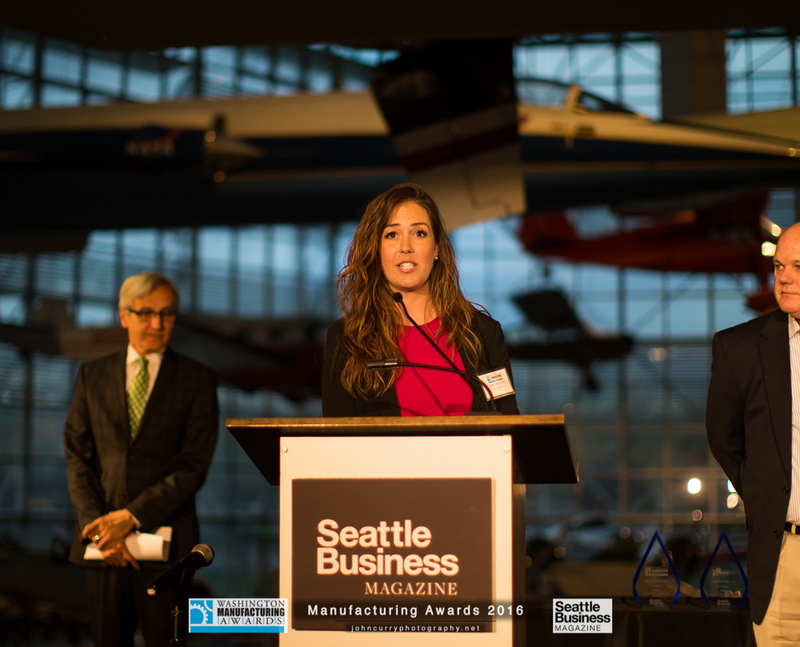 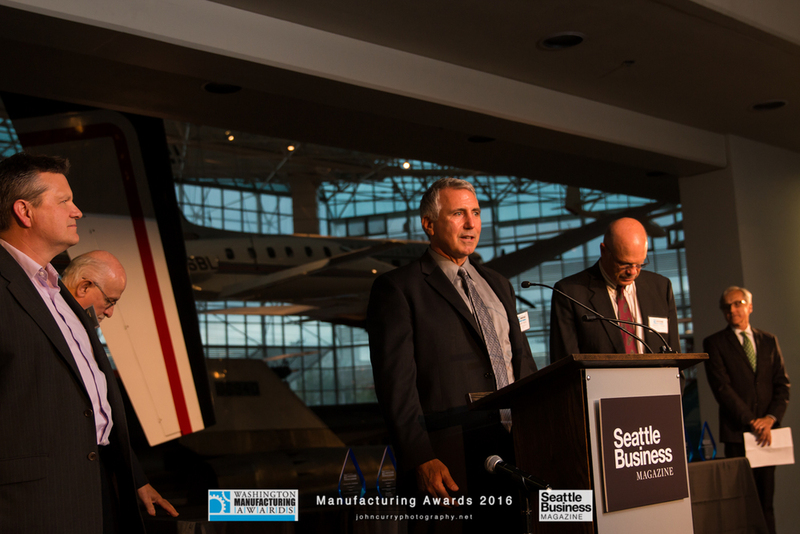 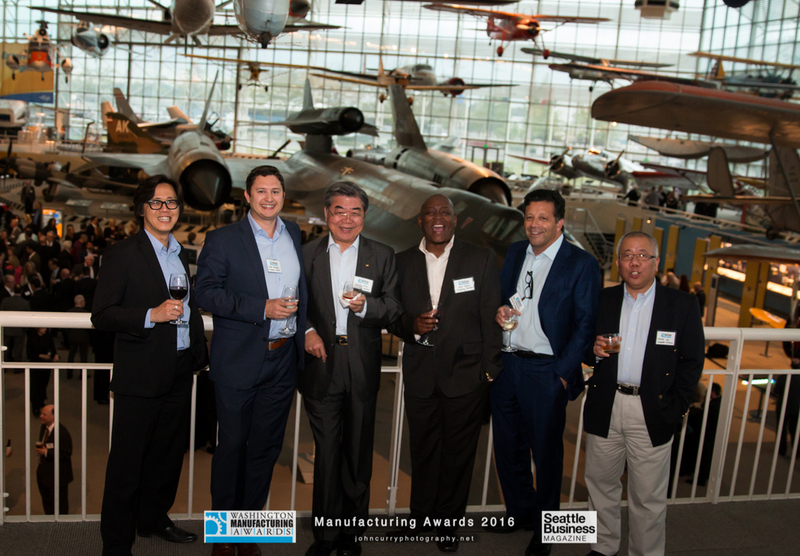 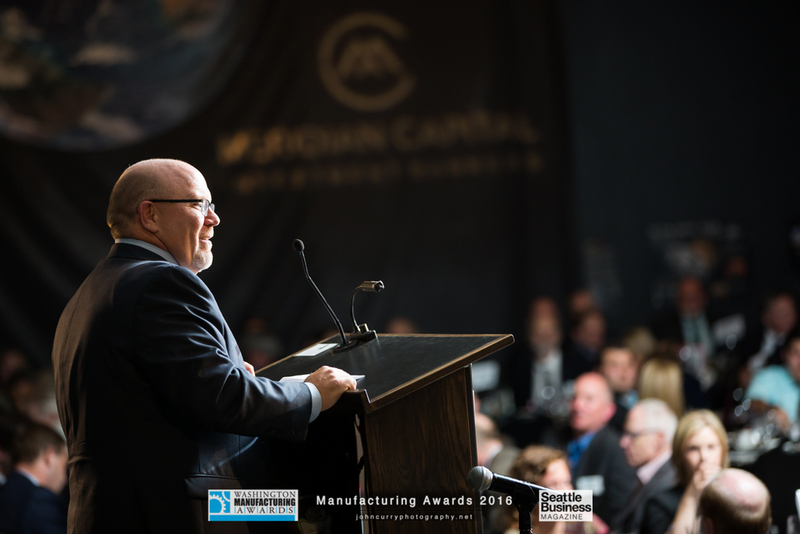 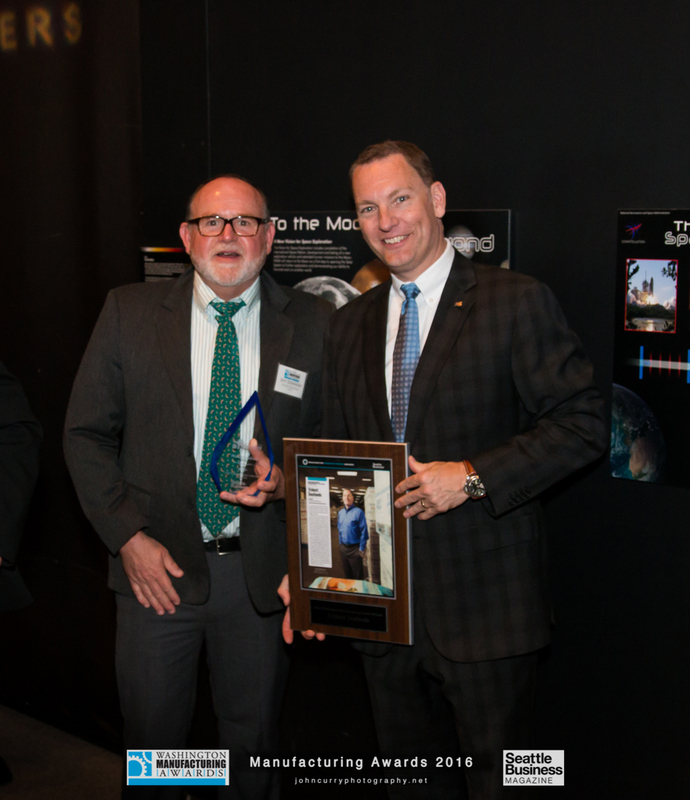 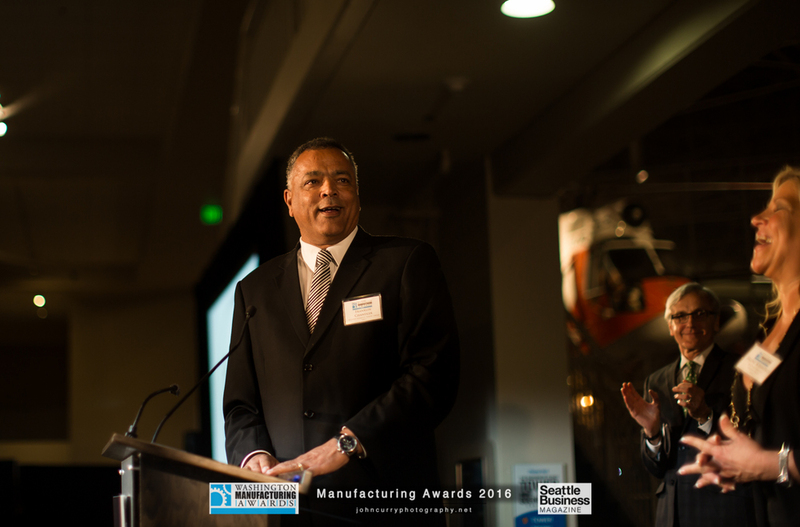 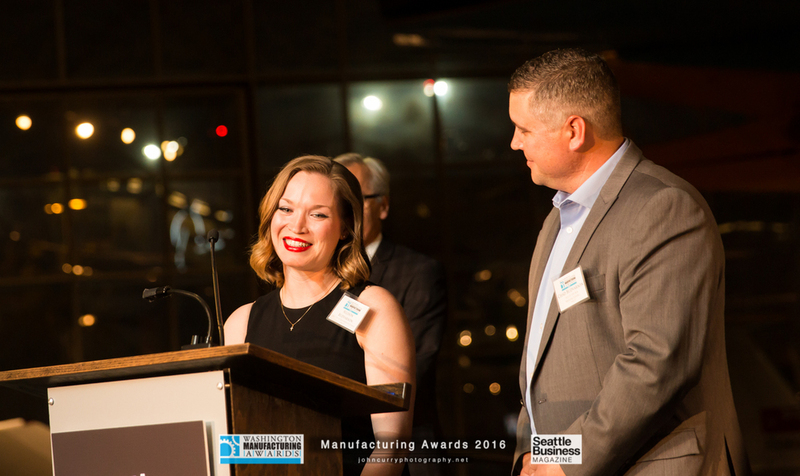 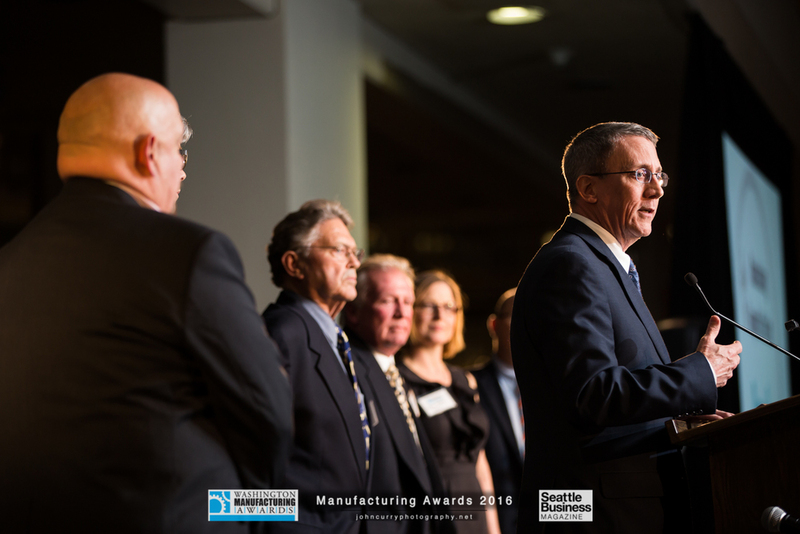 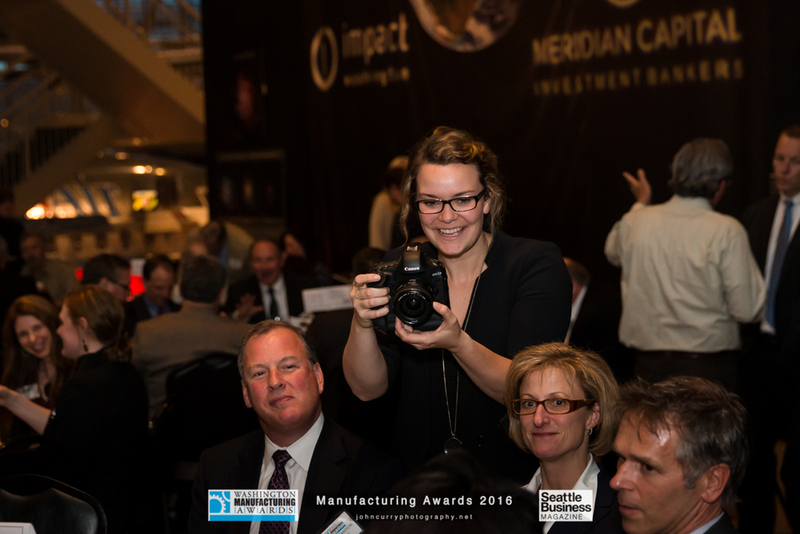 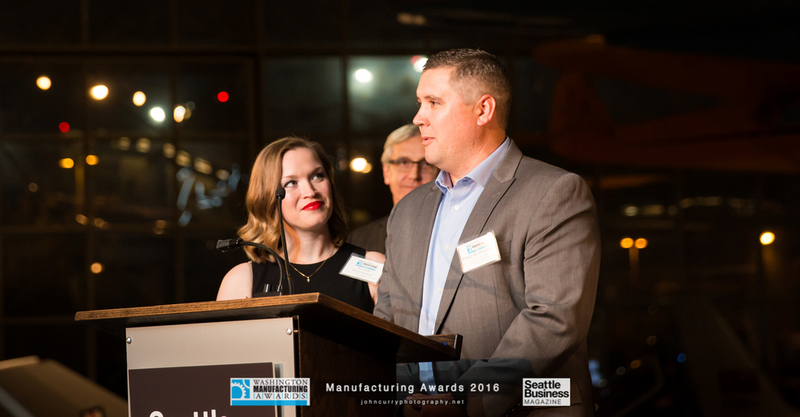 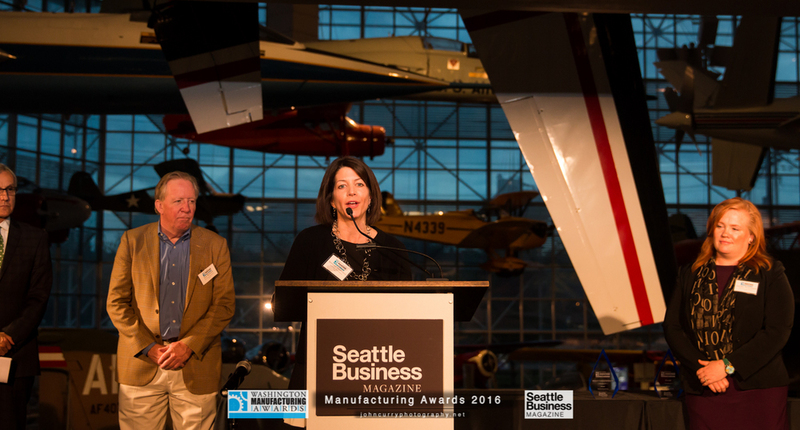 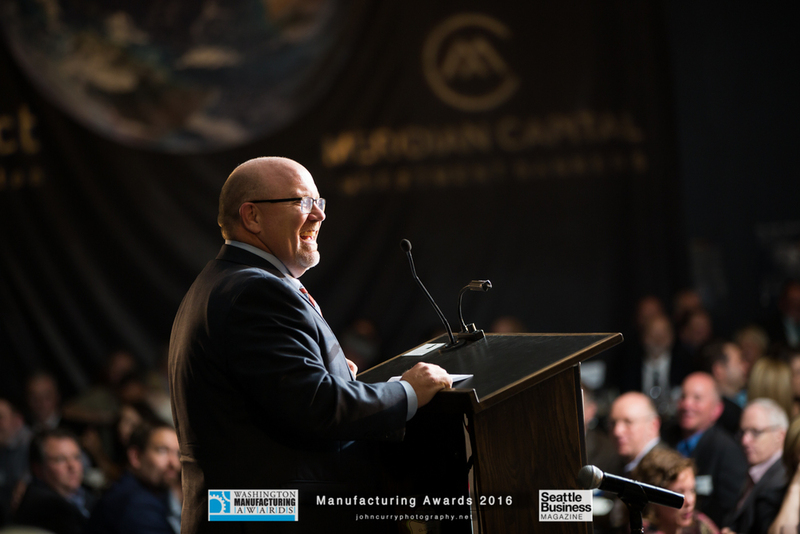 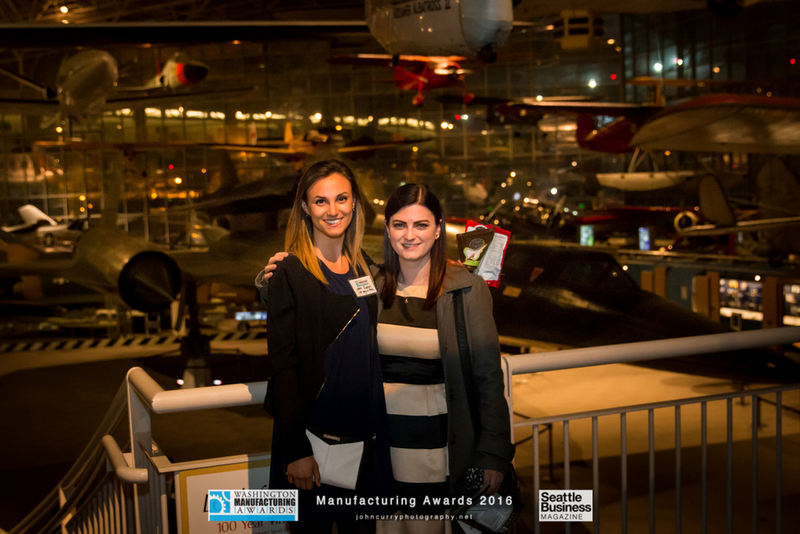 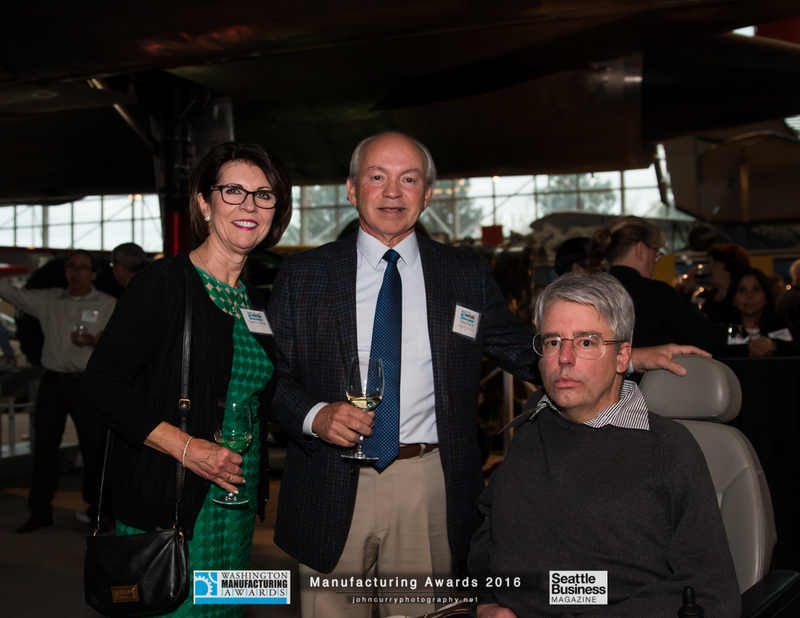 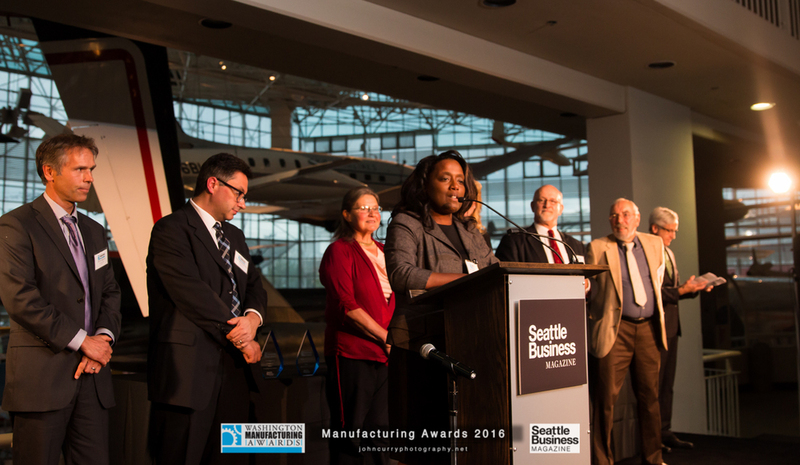 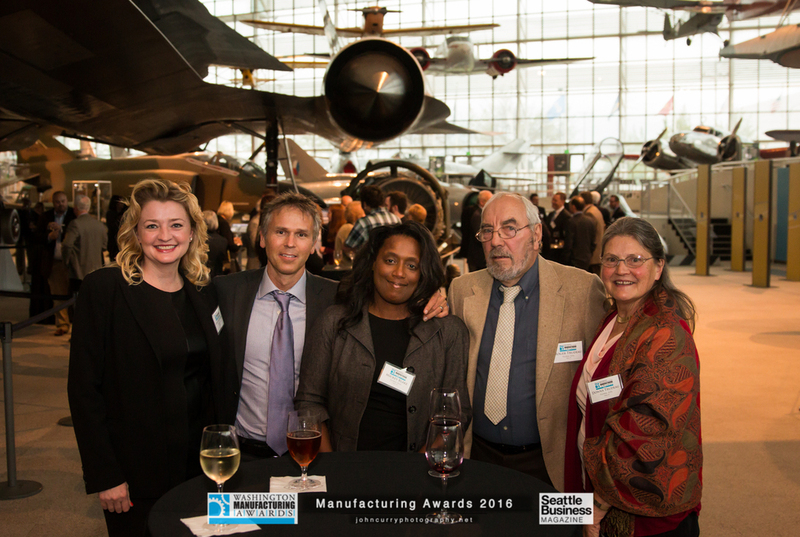 Museum of Flight - April 28, 2016 -- The 2016 Manufacturing Awards recognize companies making important progress in such areas as productivity, growth and innovation. 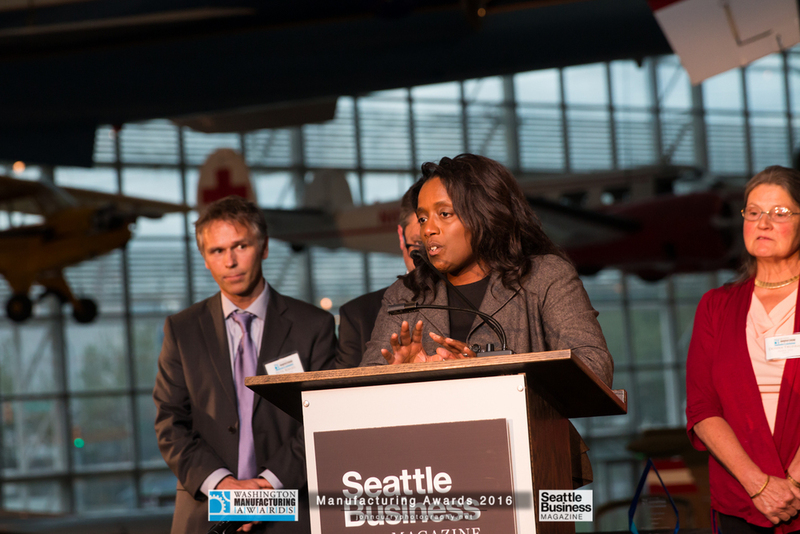 Below are the photographs from this powerful event. 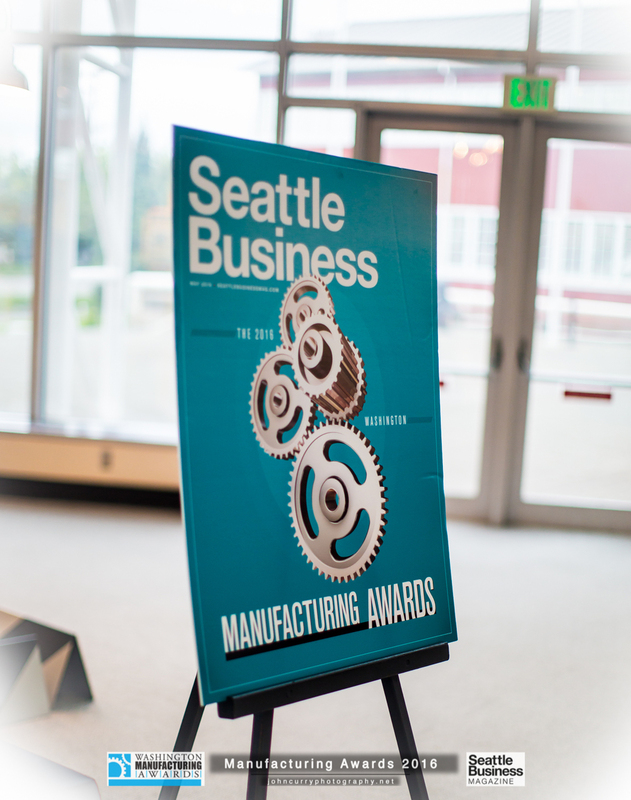 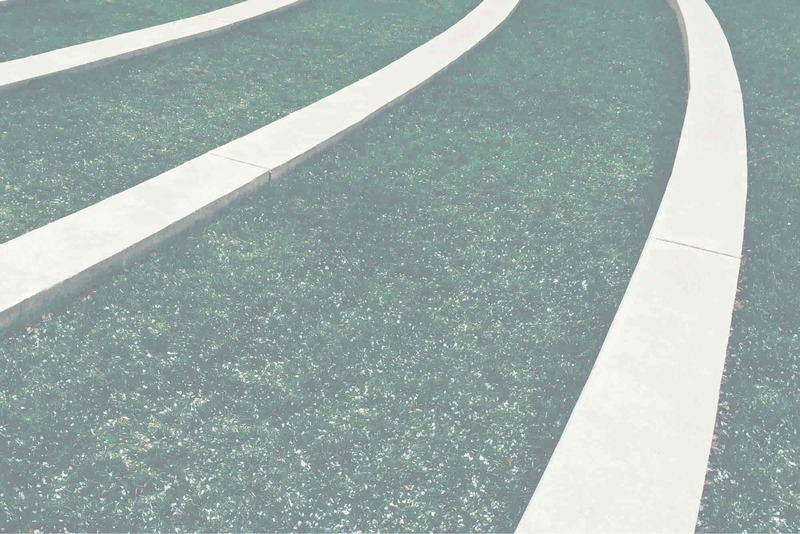 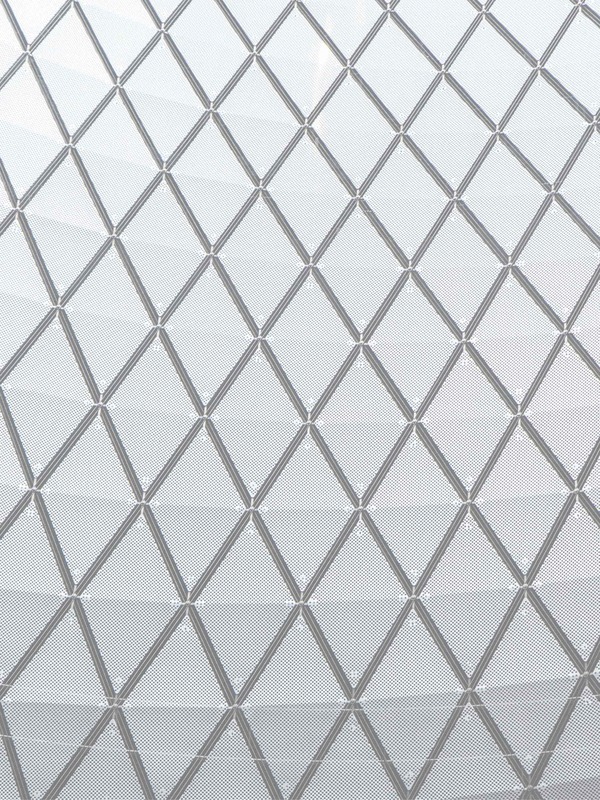 Feel free to right click, download, and use these photographs compliments of Seattle Business Magazine and John Curry Photography. 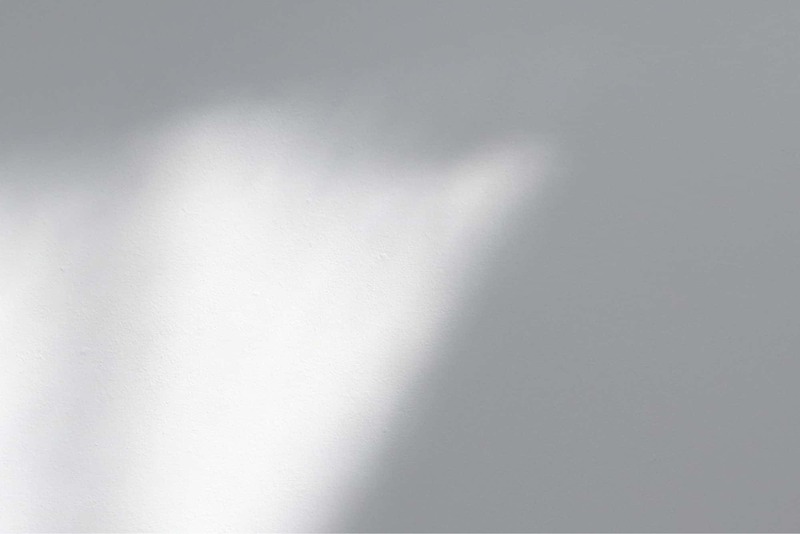 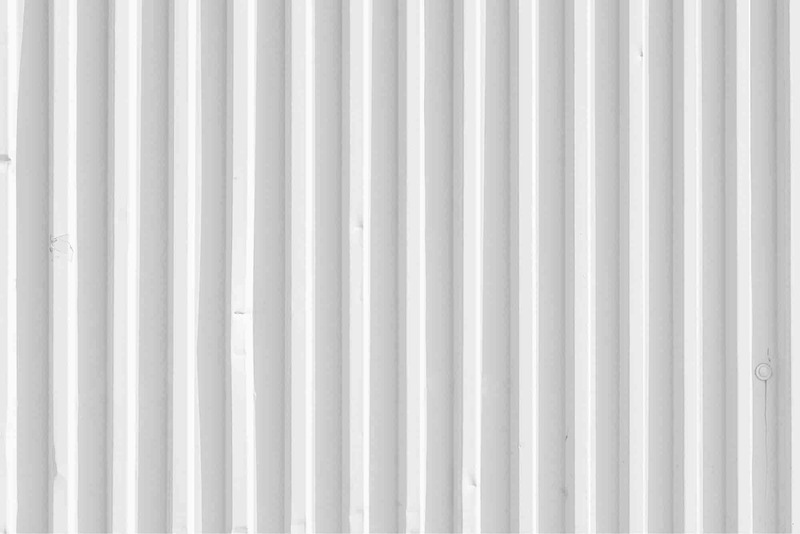 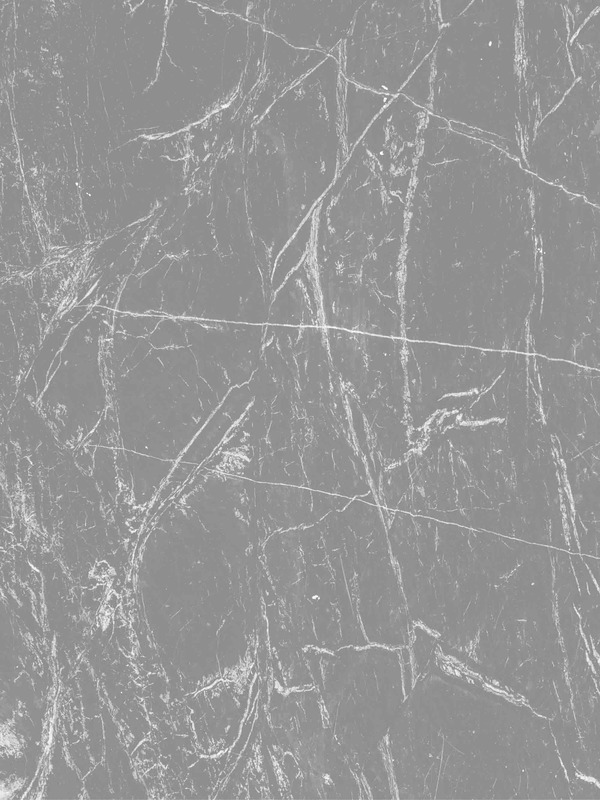 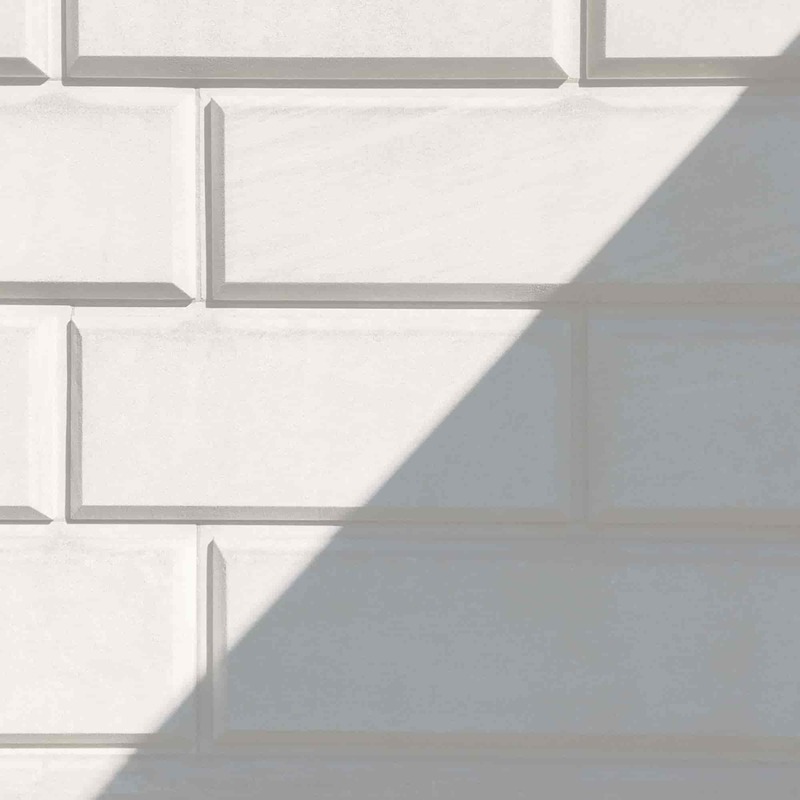 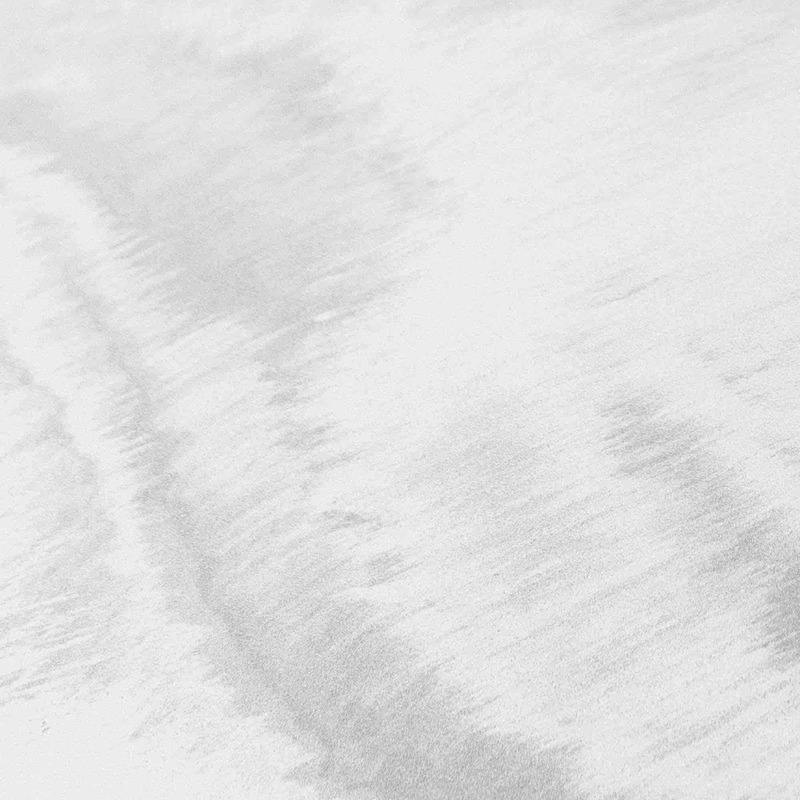 If you need an unmarked or full resolution version of any of the photos, or anything else, don't hesitate to contact me.